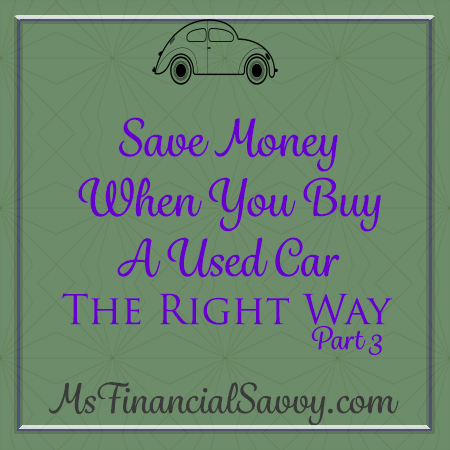 Save money when you buy a used car is the third and final part of buying a used car article. 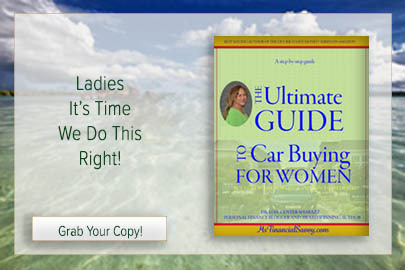 This is information about buying a used car that no dealer will tell you You can use this information to keep yourself, your loved ones, and your friends from wasting your savings on a car or car contract that may not be in your best interest or may cause you harm for many years to come. You can read part 1 and part 2 if you have not already read it. Click “Blog” at the top tool bar her. A sad trick that some used car dealers’ play on low-information buyers is the conditional sale agreement. The buyer unknowingly signs a “conditional sale” agreement, after they have the car for a while, the dealer calls and tells them to bring back the car. He then, informs the buyer that he/she must now sign a permanent sells agreement, but the interest rate has been increased. To avoid a conditional sale agreement when you first purchase a used car, it is important to read the contract and its fine print before signing. But, the time you sign your first original contract, he has probably given you a lot of bad product if you have not been diligent. If he feels you may be a gullible, person by now, he will close with a conditional sell agreement. Avoid a conditional sale agreement by questioning everything, and reading your sell agreement before you sign. Many used car dealers sell the same car over and over. This is called churning. Because of the large “dealer rate” for loans, the add-on’s that over-price the car, and the hidden conditional contracts, many used car buyers end up getting their car repossessed. The car dealer knows this is a possibility, but creates the environment so they can “resale” a car over and over. 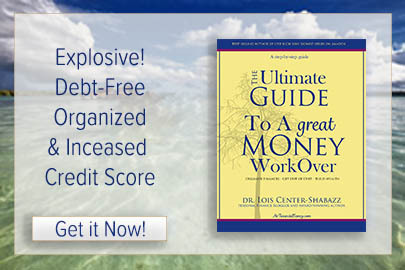 The buyer goes into bankruptcy because they have no options — in most cases. Many of these cars have major mechanical problems, so the dealer knows the car will either stop running soon, or the person will bring it back to the lot. In either of these cases, he can resale the car. Make sure you have a mechanical evaluation before you buy a used car, take a mechanic friend with you or pay a mechanic to evaluate it on the lot. There are mechanics who advertise, “used car lot – car evaluations”. Research new and used cars at kbb.com and edmunds.com. Because most contracts for used cars come with “arbitration clauses”, the buyer has no options for getting out of a bad contract, on a bad car. In some cases, paying for Arbitration can be more than the car cost. Another big problem is that the arbitrator usually sides with the car dealer. The least expensive and least biased option would be, Small Claims Court — but it is usually not in the contract unless you demand it be put there. Do Car Buying The Right Way With the Right Information, Now! 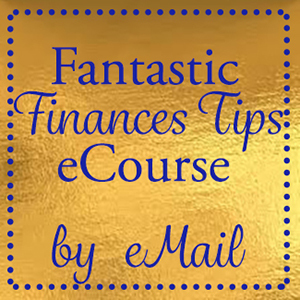 Join MsFinancialSavvy - Get tons of tips and tricks to 1.save money 2.learn to create wealth 3.free personal finance pdf's, 4.free money management video tutorials, and 5.free step-by-step investing, home buying, saving and other articles. !